Knockoff designer bags are a dime a dozen in China, but the nation’s latest “It bag” requires less effort—and money up front—from counterfeit rackets. Instead of paying a premium for leatherette imitations, Chinese tastemakers are ponying up for faux logo-emblazoned Chanel, Louis Vuitton, and Gucci shopping bags made of plain ol’ paper, according to China Daily. 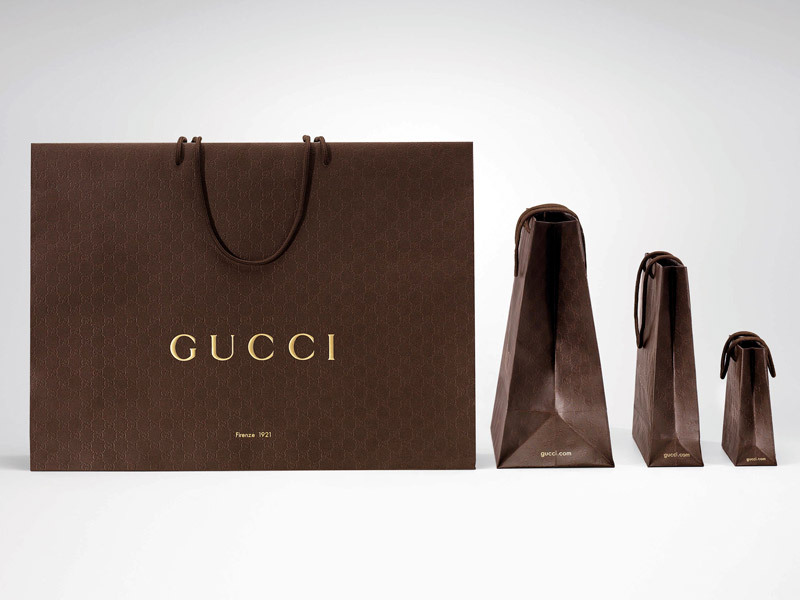 The paper totes, which range from 5 yuan (79 cents) to 40 yuan ($6.30), may cost a fraction of a Burberry “replica,” but it’s laughable that people would pay anything for what’s essentially paper and string. So what do you think? Is there any upside to these phony shopping bags or is this fad just an example of the silliness consumerism can fuel? Knockoff designer bags are a dime a dozen in China, but the nation's latest "It bag" requires less effort�and money up front�from counterfeit rackets. Instead of paying a premium for leatherette imitations, Chinese tastemakers are ponying up for faux logo-emblazoned Chanel, Louis Vuitton, and Gucci shopping bags made of plain ol' paper, according to China Daily. The paper totes, which range from 5 yuan (79 cents) to 40 yuan ($6.30), may cost a fraction of a Burberry "replica," but it's laughable that people would pay anything for what's essentially paper and string. So what do you think? Is there any upside to these phony shopping bags or is this fad just an example of the silliness consumerism can fuel?